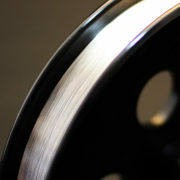 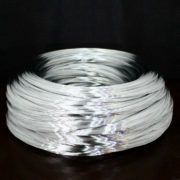 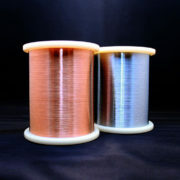 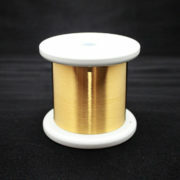 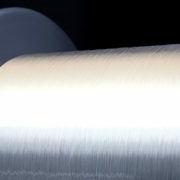 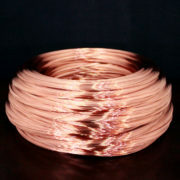 Our copper plated steel wire “Mac Wire CP” has good solderability for both resin flux and activated flux. 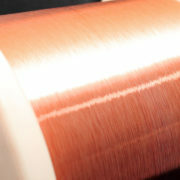 Even if oxide film is generated on the copper plated surface by low-temperature heat treatment after spring-forming process, it does not greatly affect solderability. 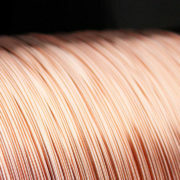 The higher the cleanliness of the copper plated surface, the better the solderability.